That Pie Place has closed its only location. The pie-centric eatery which opened in early 2013 in Dunwoody, closed quietly last week. The restaurant was the creation of Ron Wolf, founder of the Georgia Restaurant Association, and Daryl Dollinger, president and co-founder of Raving Brands, which is now called Big Game Brands. That Pie Place was open for breakfast, lunch and dinner. A message regarding the closure was left on the restaurant's facebook page the morning of July 28th. "It is with great regret that I must announce the closing of That Pie Place in Peachtree-Dunwoody Rd. in Sandy Springs. We hope you have enjoyed our pies, as much as we have enjoyed serving you. 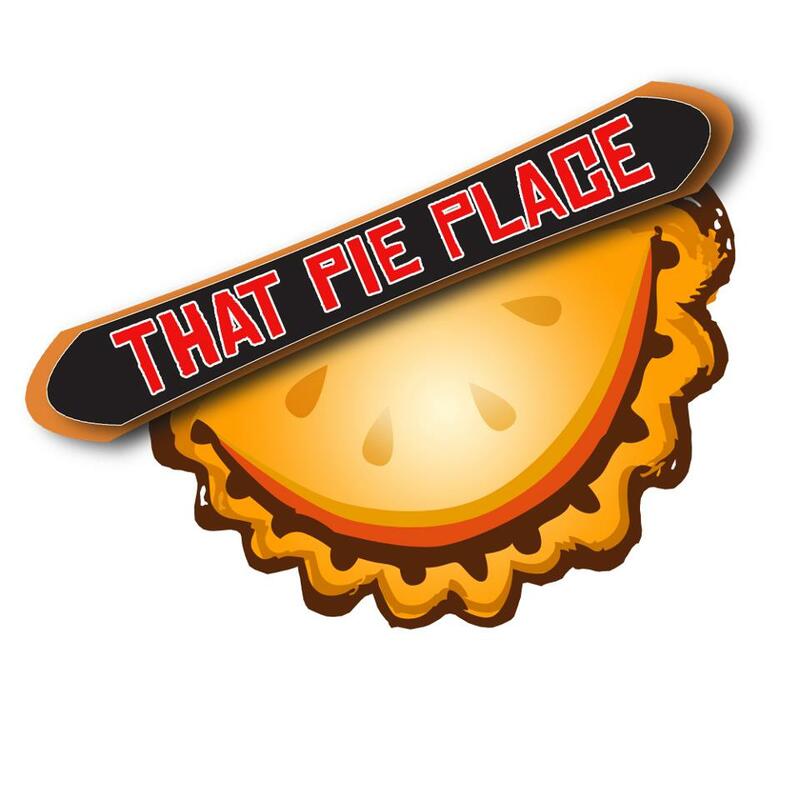 Please check the That Pie Place website (www.thatpieplaceusa.com), for notice of the new That Pie Place location opening in the near future. In the interim, our food truck will continue to participate in local festivals and foods truck events, serving you your favorite pies." The restaurant was located at 6355 Peachtree-Dunwoody Road, across the street from The Home Depot and Costco. That Pie Place was part of the street level retail at Peachtree Dunwoody Place, an apartment community. Although similarly named, one should be careful not to confuse That Pie Place with The Pie Shop, a purveyor of artisanal pies, which recently opened a second location in Virginia Highland. Like many other restaurants that have closed in the past few years, That Pie Place was a fixture on deal site Scoutmob, as well as having offered "deals" on Groupon and Living Social. That Pie Place billed itself as a fast casual eatery. Pies were created in front of guests and came at a reasonable cost. Customers could customize their fillings or could order from standard pies like egg and cheese, chicken cordon bleu, cheeseburger, salmon teriyaki or Philly cheese steak. There were also dessert pies like cherry, apple, pecan and s’mores. In order to not limit their audience, the restaurant offered salads and soups as well. Wolf, who founded the Georgia Restaurant Association in 2003, served as its CEO until 2010. At the time of the restaurant's launch he was quoted to have said they hoped to begin franchising in late 2013 with the "goal of having 200 locations by 2020." Before founding the Georgia Restaurant Association, Wolf served in executive capacities at both Holiday Inn Worldwide and AFC Enterprises. Dollinger c0-founded such fast casual concepts as Moe’s Southwest Grill and Doc Green's, and more recently, the failed froyo joint, Cowlicks. Did you ever visit That Pie Place, if so, what were your impressions? Do you think this concept was flawed from the start or just suffered from a bad location? If That Pie Place were to reopen, where should it open? I'm sad to hear this as I truly did enjoy That Pie Place but I feel like it was doomed from the start because of the location. I was always forgetting it was an option because it's hard to see unless you're looking for it. It's behind the main drag of perimeter center west in the ground floor of an apartment building across from Home Depot, not around any other restaurants. You have to enter the apartment/office building area to get to it. I do think the concept could do well in a different location. The staff was always friendly and the food was good. bummer, we liked that place, our kids loved it. But we don't live very close by. In the UK, where a lot of the cities are extremely walkable, you see very similar pie/pasty shops all over the place. The location was overall very hidden, and I'm not sure that a place like TPP could ever do a lot of dinner business anywhere. But it was a really good product. With just a few exceptions (Sublime, Nothing Bundt cakes? ), Atlanta isn't set up well for these specialty baking shops (TPP, Kolachi Factory, numerous other small bakeries). I really enjoyed That Pie Place, but like the previous comment mentioned, it was located in a place that was easy to forget about. Plus, that area is just a nightmare to drive around at lunchtime. I enjoyed it too and the staff was always very friendly and provided good service. As others have said, they were doomed by their location. While the Perimeter needs good fast casual options, they weren't in a visible enough location. I think it could do well in a mall food court format and in the food truck. Agree about the location. The owners went cheap on the lease and failed because of it. If you need strong lunch traffic to survive, putting it in a location that faced a tiny lot, was blocked by trees and essentially hidden in an area that no one could walk to was a bad choice. They did make a quality product, but it wasn't going to be a destination restaurant. It would have done much better in a strip center that attracts traffic. I hope they have the financial wherewithal to make a move to a better location. Agreed, good product, enjoyed the pies. But find a better location. It was practically hidden from the road underneath an apartment building in an area with no other retail nearby. Would do much better in a more visible location, such as Roswell/Peachtree Road. Food was not that good and glad to see it closed. Hopefully something will open in it's place that serves great food with a few craft beer choices on draft. Aw, I loved that place, very fast/tasty and the only place like it to my knowledge. I just couldn't make it out there as much as I wanted to since it was so out of the way (I live in morningside). That said it was usually pretty empty, and definitely not easy to find. I liked the place very much - the staff was friendly - food was fast and very good. But the moment I walked through the doors, sadly, my first thought was that it wouldn't be there long because the location wasn't very good. It was kind of hard to see from the road, even when you were looking for it. The parking was awful because of the apartment/condo complex that sits on top. I hope they find a good location - I really liked it. This clown doesn't know what he's talking about. They had GREAT food. Obviously he never ate the food there. He's just worried about his beers and the next place to serve alcohol. DRUNK!!!! !